Showing results by author "Kevin Coyne"
By: Kevin P. Coyne, Edward J. Coyne Sr.
Everybody knows turnover at the top means upheaval. But new research shows just how bad your chances of keeping your job are. By: Kevin P. Coyne, Shawn T. Coyne, Edward J. Coyne Sr.
Kevin P. Coyne, a professor at Emory University's Goizueta Business School, Shawn T. Coyne, a consultant specializing in innovation, marketing, and organizational leadership, and Edward J. Coyne Sr., a former top-10 executive of a Fortune 500 company, write about how to eliminate ten-percent, twenty-percent, or even thirty-percent of overhead. You'll learn learn to generate far more - and far more useful - ideas when you construct new boxes for people to think in. 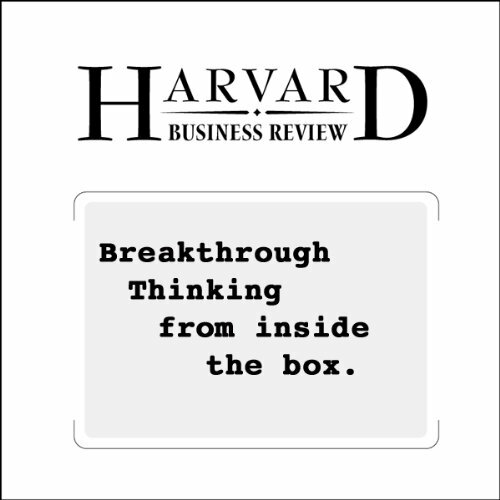 From the December 2007 issue of Harvard Business Review. 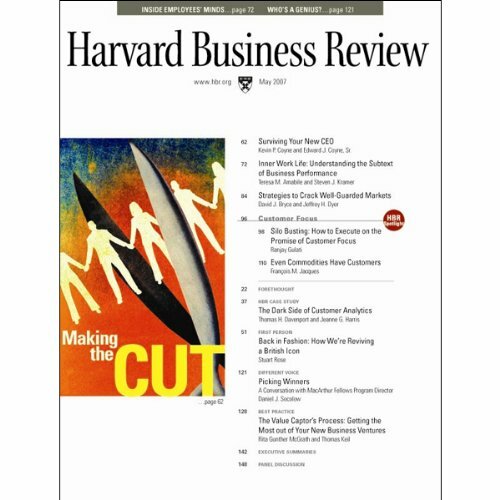 The May 2007 HBR begins with a short article from "Forethought": "Viral Marketing for the Real World", by Duncan J. Watts and Jonah Peretti. 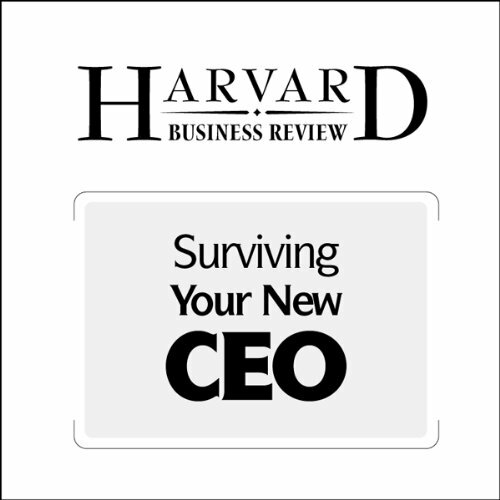 Then, Kevin P. Coyne and Edward J. Coyne, Sr., explain everything you need to know to survive your new CEO. 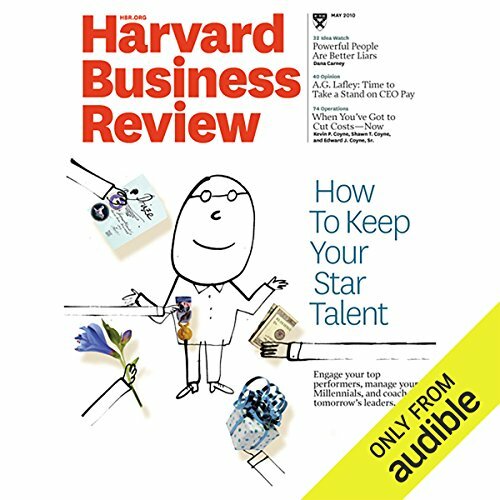 Next, in "Inner Work Life", Teresa M. Amabile and Steven J. Kramer present new research about what really motivates us at work. "Picking Winners" is an interview with Daniel J. Socolow, the Program Director of the MacArthur Fellows Program.